submissions in the next release. added, as well as strengthened groups for Linux and OS X.
cause files to be saved outside the intended destination directory. • [NSE] Added 9 NSE scripts, from 8 authors, bringing the total up to 588! • [GH#978] Fixed Nsock on Windows giving errors when selecting on STDIN. reporing infinite loops and proposing changes. skipped if they don't contain any signatures for the soft matched service. comprehensive results and produces better fingerprints for submission. • [NSE][GH#958] Two new libraries for NSE. version.bind responses were also conslidated using the technique below. to 2 (3 total tries), with no option for infinite retries. 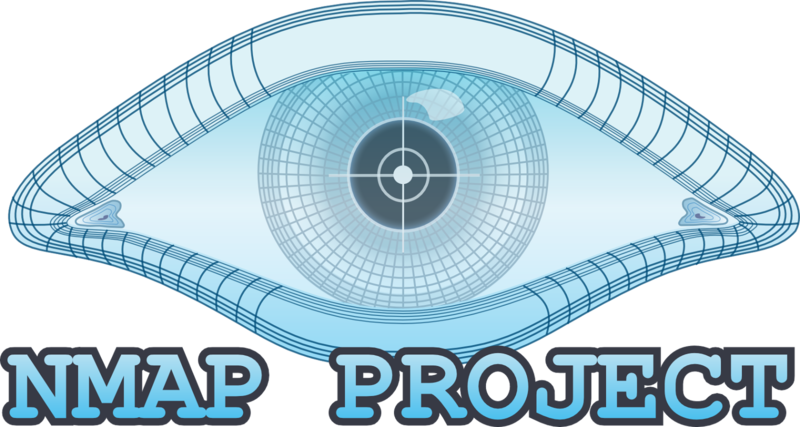 • [GH#957] Fix reporting of zlib and libssh2 versions in "nmap --version".